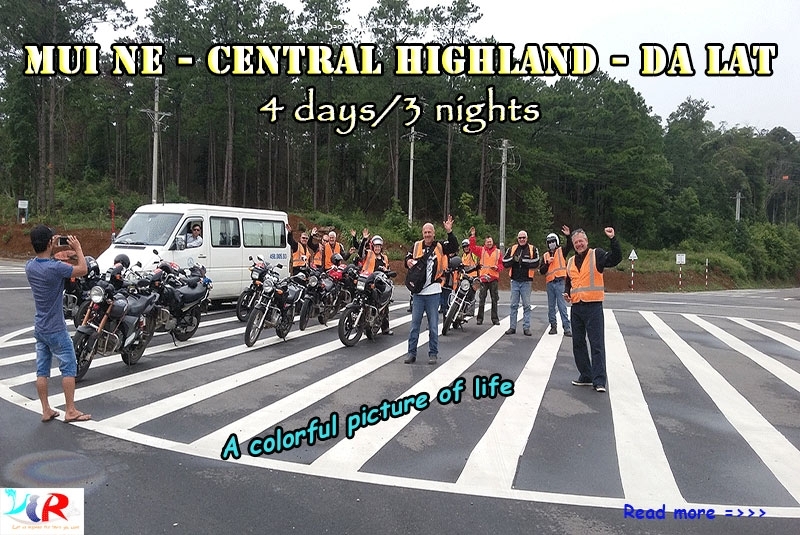 The 4 day Easyrider Motorbike Tour from Muine to Central Highland to Da Lat will be a colorful picture of life: Sea and forests, trees and water ...You realize that you are the central character to see, touch and feel what most simple but is characteristic of the country of Vietnam. Being ready at your hotel before 8:30am, our Easyrider will come there to pick you up. 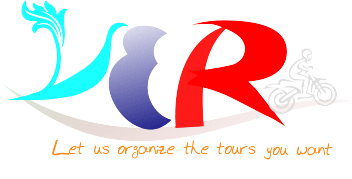 The winding roads, the attractive stops are waiting for you ahead, get on our motorbike and hit the road! Heading into the hills, the roads soon become peaceful and surrounded by the sites of jungle-covered mountains. 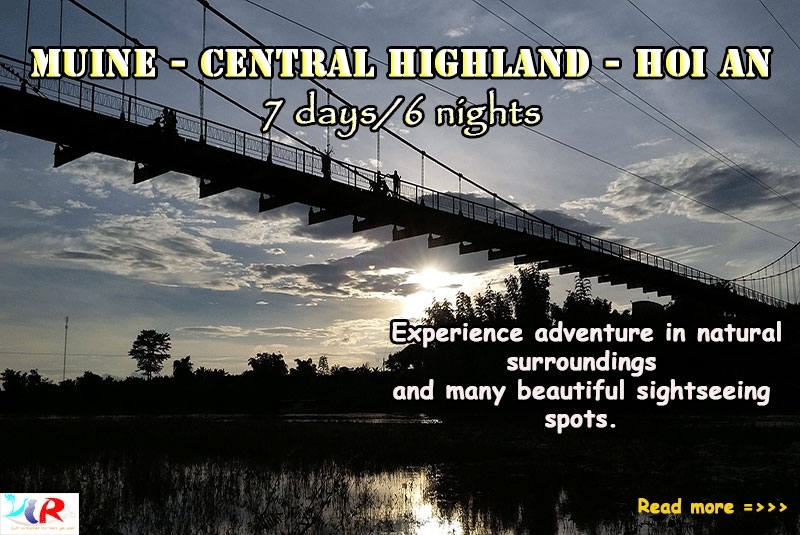 After lunch at the local shop on the way, you will continue to travel to Bao Loc – a district of Lam Dong Province in the Central Highlands region where has beautiful natural landscapes and a large number of ethnic minority groups still live traditionally. Let’s enjoy the fresh air here and get in touch with K’Ho ethnic minority people and their kids in the village. 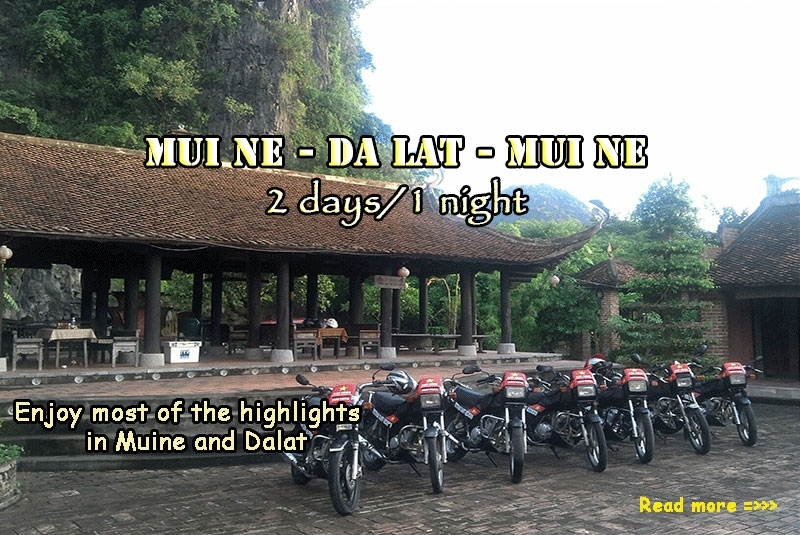 This Motorbike Tour from Bao Loc to Dak Mil offers a lot of interesting places to visit. 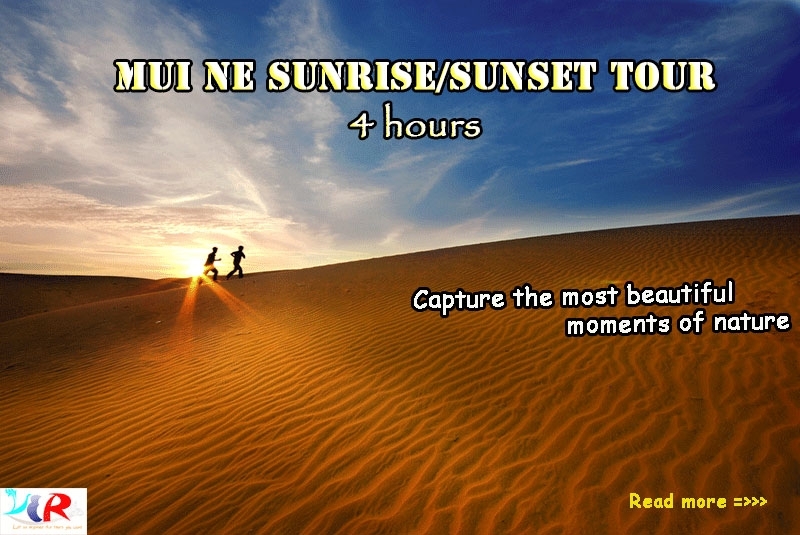 You will truly enjoy yourself in the daily life of the locals throughout the journey. Starting with visiting tea farms, visit the local family to learn the way they produce tea by their traditional way. Passion fruits are planted in this areas very much so a passion fruits farm will be also a stop in the VERG tour’s program if you are interested. 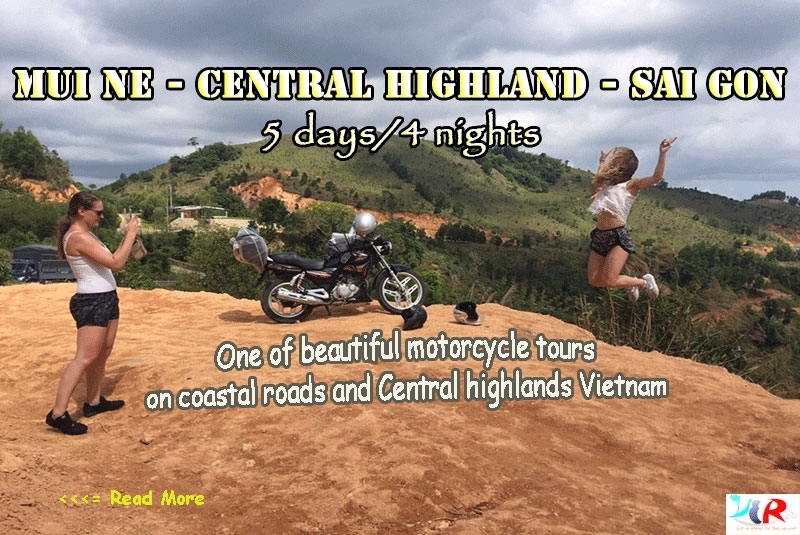 Riding head to Dak Mil – a province in the Central Highland Vietnam, located nearby the border between Vietnam and Cambodia. 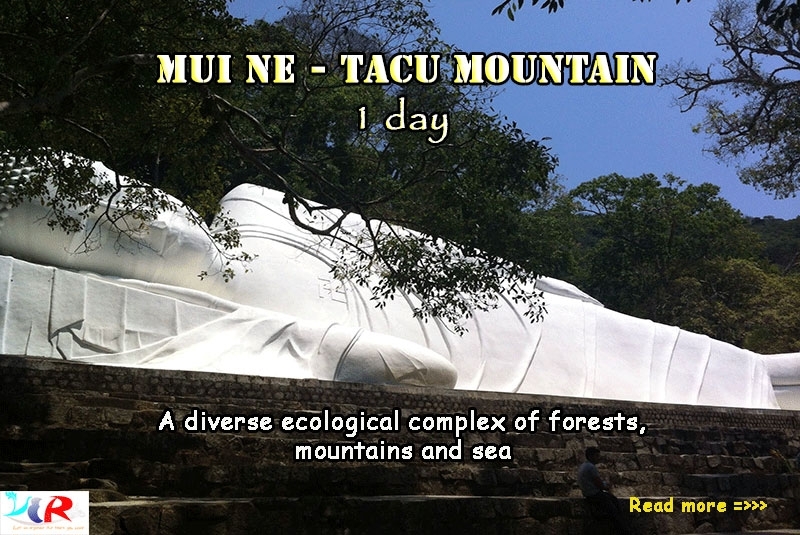 You can visit the small local villages to learn what they do for living, enjoy their natural hospitality as well as broaden your knowledge about their strength to battled for the freedom during the war before 1975, … Then we’d trek through the rain forests to enjoy the stunning scenery of the area. 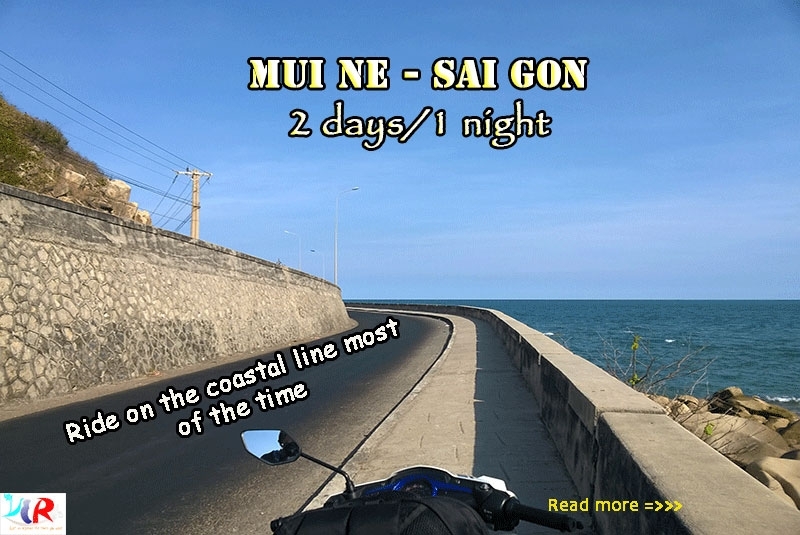 Along the road, there are many rubber tree, pepper and cashew plantations, our Easyrider can be flexible to stop to visit or just take a relax. Check in hotel around 5:00pm.